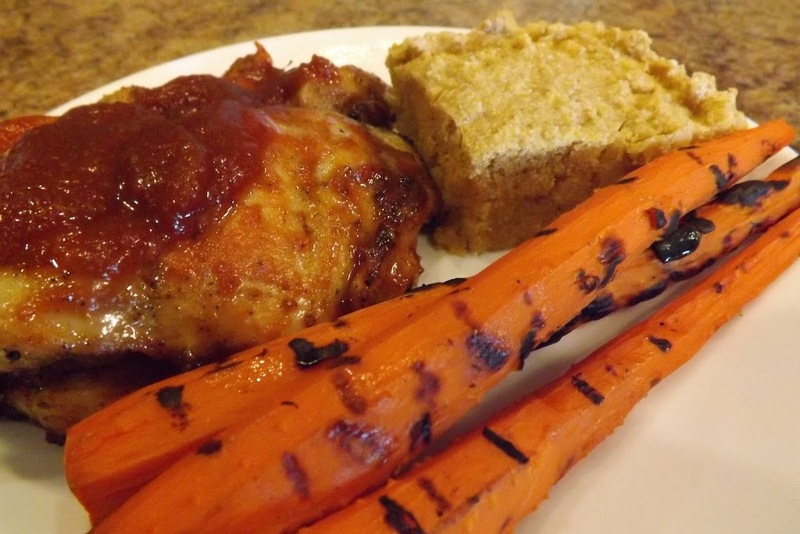 The cornbread looks to die for! I will be adding that to my recipe list. In regards to your question, I tend to look at the Cooking Light Magazines. My friend gets a subscription so she brings them in for me to look at all the time. 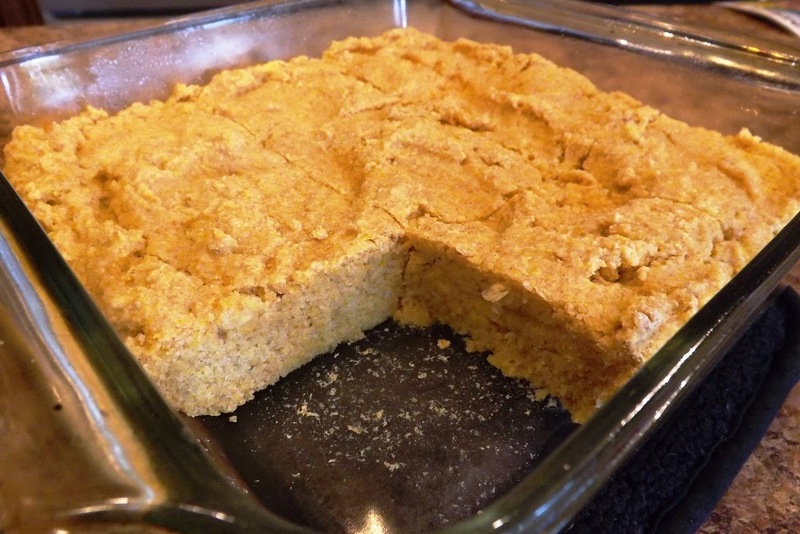 Miss Ashley, it is the best cornbread I have ever made (and I have tried many recipes.) I, too, get many recipes from Cooking Light. My Grandmother left me two old cookbooks. One of them is a very famous and traditional book written by an Italian writer during the 19th century! Although Pellegrino Artusi’s cookbook is a bit dated today, and despite certain procedures are difficult to apply now, it remains a true masterpiece! In Italy we have an excellent chef whose name is Laura Ravaioli. She has a show on a cable tv and she is simply perfect: precise, accurate, clear, very professional and polite. Liquirizia, those resources sound great. I sometimes turn to the American classic, Julia Child’s “Mastering the Art of French Cooking.” (My wife bought me the book and a cast iron Dutch oven for last Valentine’s Day.) Sometimes, the old classic foods are worth the effort! That is exactly right! But no, I am not going to cook all the recipes. (That has been done.) But I love to make some classic dishes once in a while. Thanks for the response, Liquirizia!